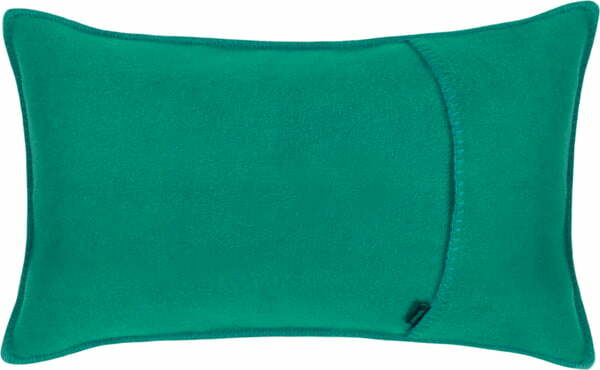 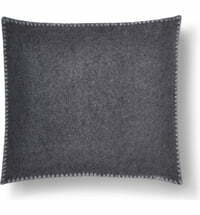 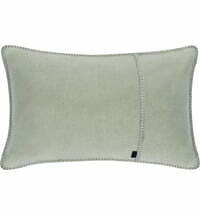 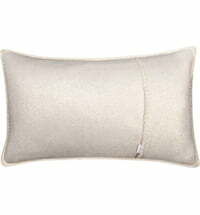 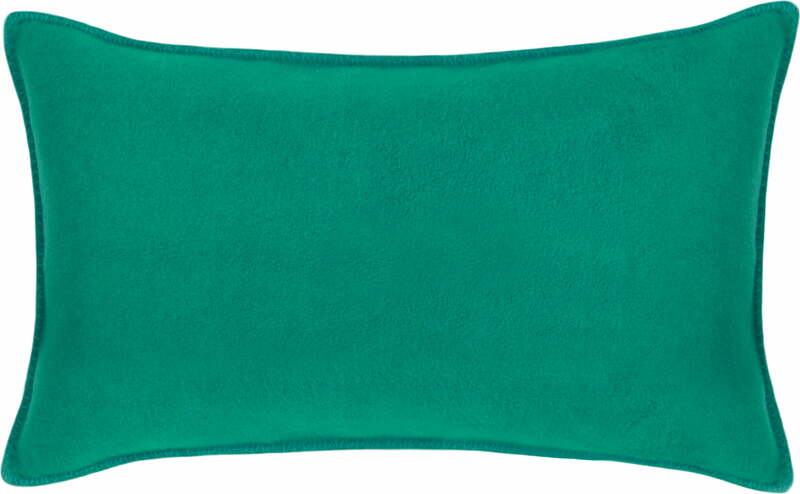 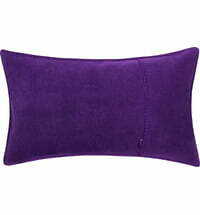 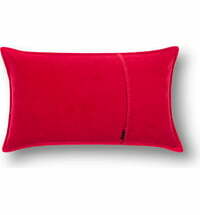 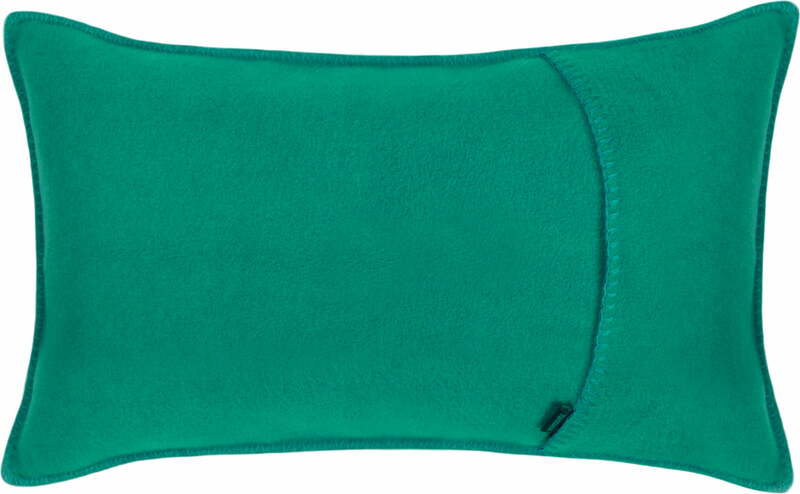 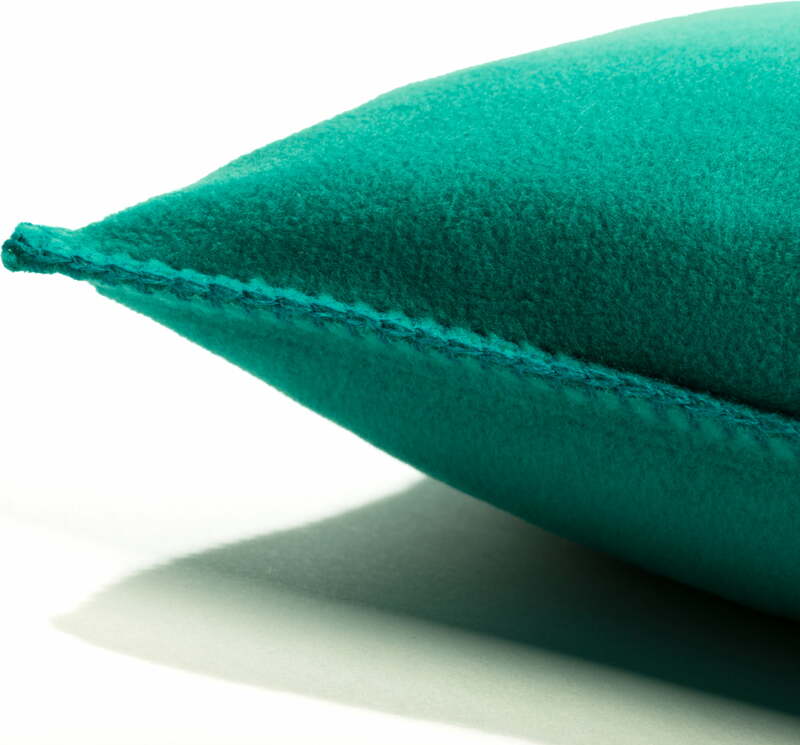 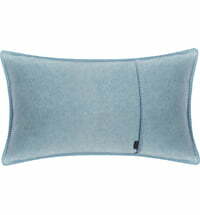 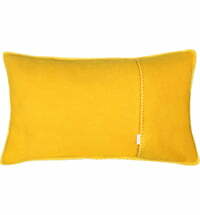 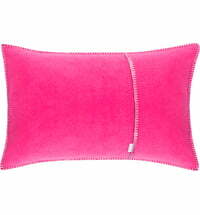 The pleasantly soft cushion cover "Soft Fleece" in Dark Turquoise by Zoeppritz feels like pure cashmere on the skin. 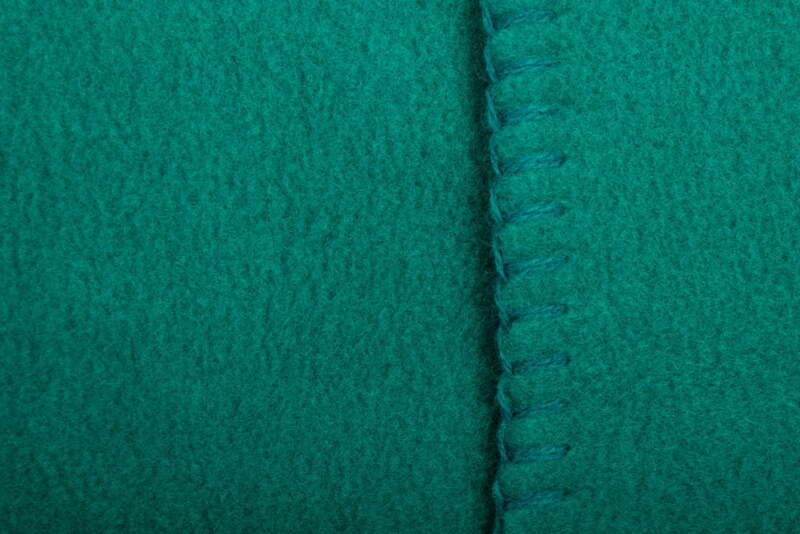 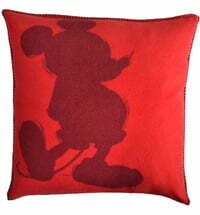 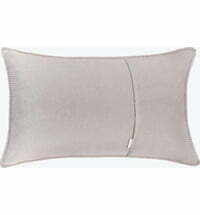 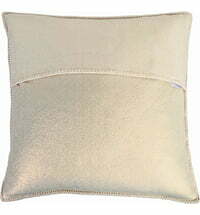 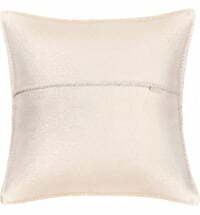 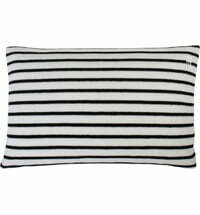 They are accented with a colour-matched Whipstitch on all sides and are equipped with a hotel closure. 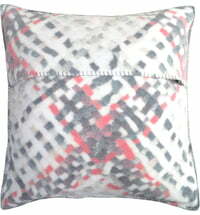 Set colourful accents in your home!